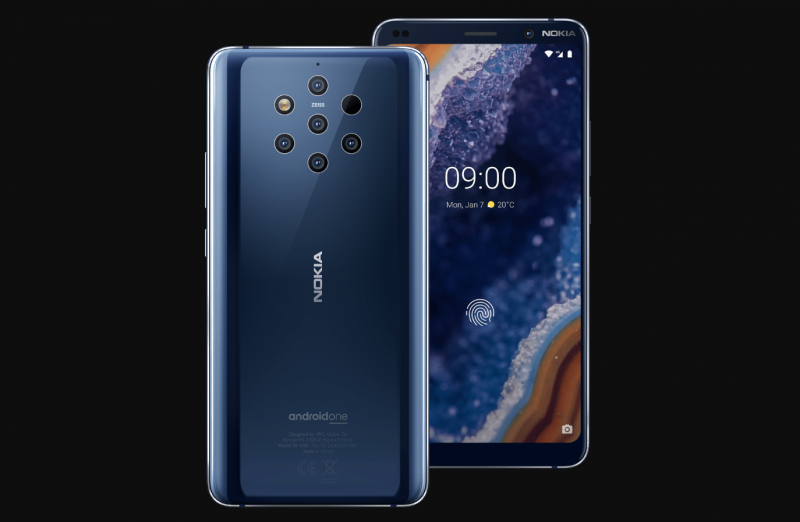 This year Nokia is working hard to get back on the market of all the bands, from the base to the top of the range presenting more or less valid products, What surely catches the eye is the new Nokia 9, the top of the range of home of the House. Snapdragon 845 processor with 6GB of RAM, a 128GB memory and a low weight of 172g 5.99 “display, built-in wireless charger with a 3300Mha battery. I already own nokia 6.1 plus and I will have to say that such a figure is very well spent on Finnish household products.